With the continuous efforts of our deft professionals, we are manufacturing and supplying to our clients a quality range of Raw Peanut Kernel. - It contains more protein than meat, and it is two and half more than eggs and also more than any other vegetable food. With the years of experience in this domain, we are capable of providing Raw Peanut Kernel. Grown naturally using the rich fertilizers, these peanuts are source of vital health ingredients. These can be customized to suit various needs and requirements of our clients. 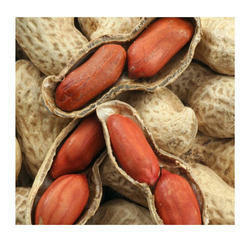 We are one of the most trusted exporters of Raw Peanuts. We procure these peanuts from our trusted farmers and cleanly blanch then in hygienic environments. 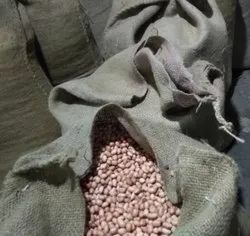 The range is also made available in varied package sizes and is meticulously packed to retain the freshness and the nutritional value of these peanuts.